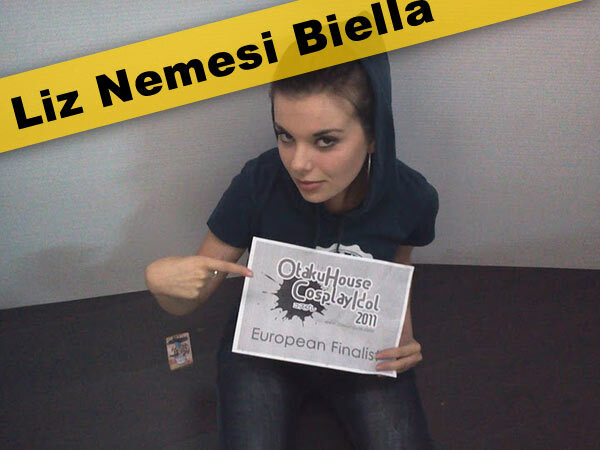 European Finalist Liz Nemesi Biella’s Dark Elf cosplay in the Qualifiers is so surrealistically amazing, and we are not surprised at all to see her once again in the Finals! 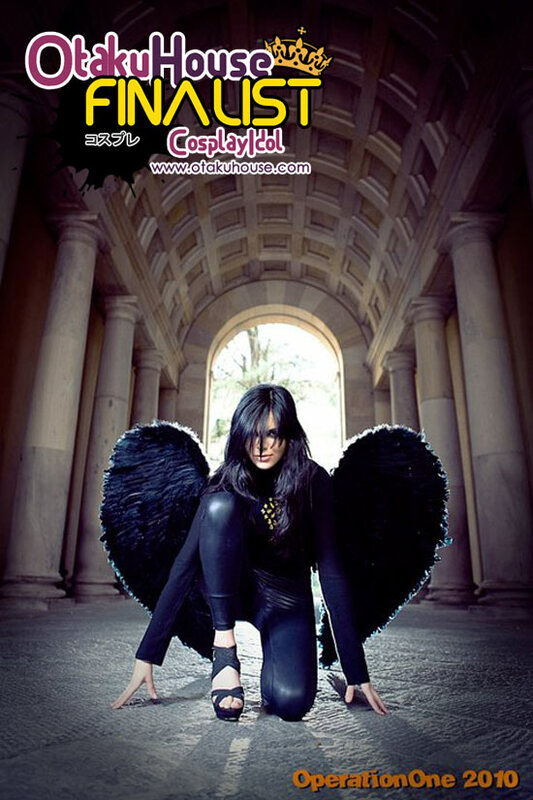 Check out Liz’s cosplay showcase below! 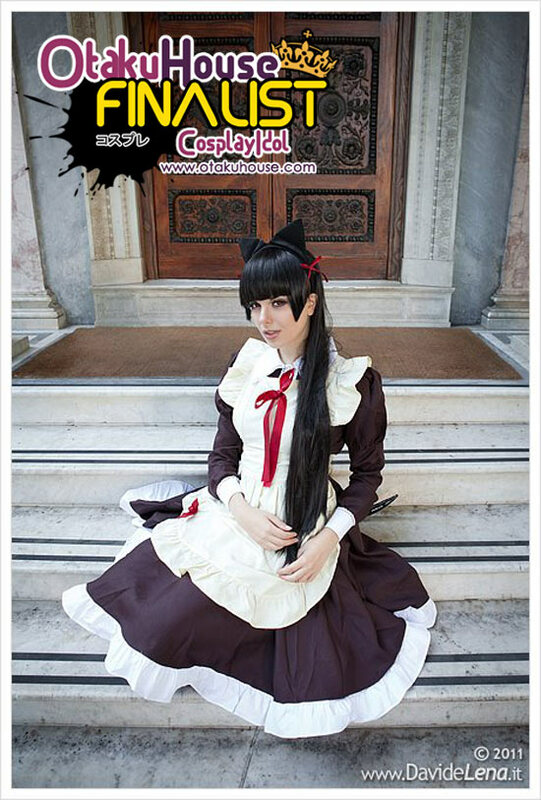 I LOVE This character and i had to do her cosplay ^___^ She’s not the main of the serie, but she’s so adorable! *^* Love being her for just a day! 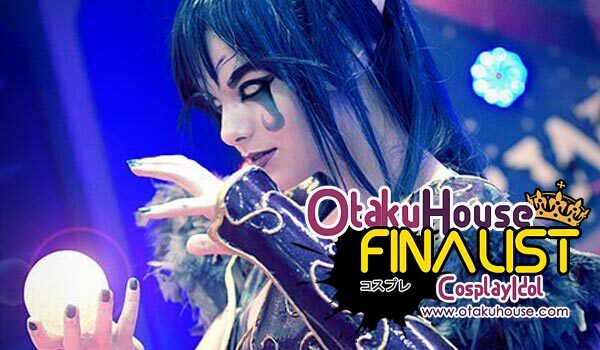 This Italian cosplayer takes us through several breathtaking cosplays at one go! Support her at the top of the page by clicking ‘like’ or ‘Google +1’!